Outreach project for Tonto Creek Camp. This summer, version 2! Dr. Goodnick has delivered the previously built solar panels to Tonto Creek. They will be used during this year’s summer camps. Safety guidance for showing, using and storing the panel. We need volunteers to write it up! Please email Pablo Coll ( pguimera@asu.edu ) if you want to volunteer. Everyone’s help will be greatly appreciated! 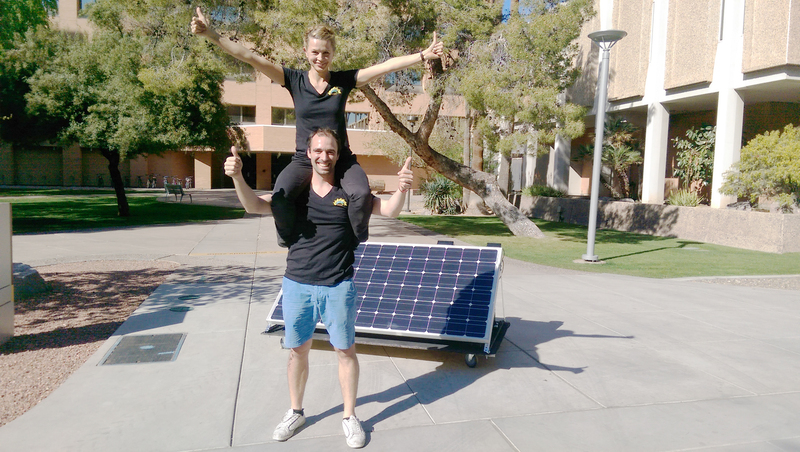 Let’s keep spreading solar energy around the community QESSTers! Home » Volunteer now! The Tonto Creek Camp Project is back in business!